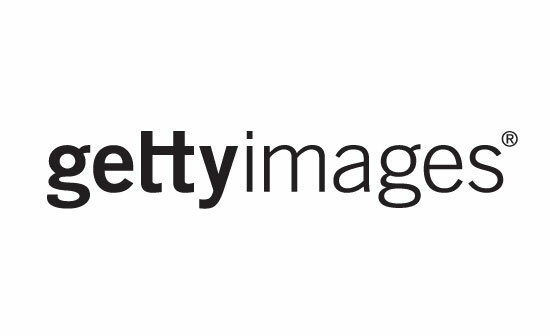 Getty Images has responded to the $1 billion lawsuit filed against it by photographer Carol Highsmith, arguing that she can no longer make copyright claims about the photos because they have been entered into the public domain. According to reports from the AP, the company further argues that it has done nothing wrong by offering licenses of the images because ‘public domain works are routinely commercialized…’ Getty points toward Shakespeare plays and Dickens novels sold by publishers as examples. The issue revolves around the lawsuit filed in late July alleging that a Getty subsidiary has been issuing notices that demand licensing fees for Highsmith’s images. Those notices are at odds with the public domain status of the works and, according to the lawsuit, have caused damage to Highsmith’s reputation. Highsmith’s lawsuit also alleges that Getty and its subsidiaries falsely represented themselves as the copyright owners, which Highsmith’s lawyers argue violates provisions of the Digital Millennium Copyright Act. Ultimately, Getty has asked the court to dismiss Highsmith’s lawsuit against it, also stating that it has not violated the state laws alleged in the lawsuit and that other other legal claims are unfounded.